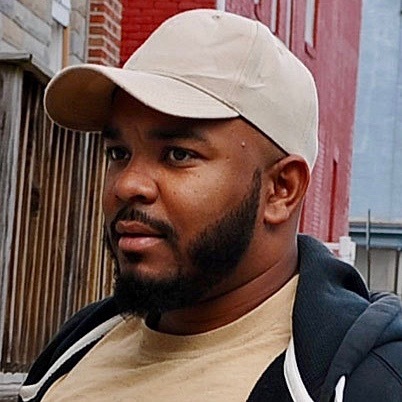 The latest 2017 scandal of an elite Baltimore police task force being a theft/ racketeering ring has shocked the community into seeing their police as criminals to be frightened of, instead of the protectors they have sworn to be. Several officers have been charged with racketeering conspiracy, robbery and possession of a firearm in a crime of violence. The allegations include using their badge to steal from people, as well as overtime fraud and the planting of evidence. “If an officer [then] converts that money for personal use, that is a theft,” Purpura told U.S. District Court Judge Catherine Blake. “Under the law, robbery involves taking property from another person either through the use of or threat of violence, while theft is taking that property without violence or threat — think the difference between a mugging and a pickpocket. The officers are charged with racketeering conspiracy, robbery and possession of a firearm in a crime of violence. The allegations include using their badge to steal from people, as well as overtime fraud. Jenkins also recently was charged with planting evidence on a man in 2010. 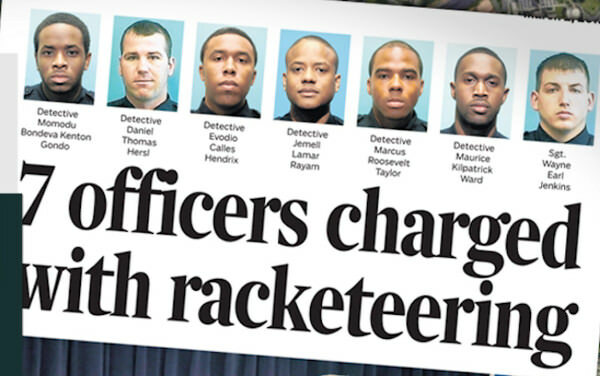 Five other city police officers have pleaded guilty for their roles in the racketeering conspiracy — detectives Momodu Gondo, Jemell Rayam, Evodio Hendrix and Maurice Ward, and Sgt. Thomas Allers. Gondo and Rayam are known to be cooperating, and have testified they used their badge to steal from people. “The incident report was the coverup,” Rayam said. Witness: Baltimore Gun Trace Task Force officer brought him trash full of looted drugs/ BaltimoreSun . This is the same police that railroaded an innocent man Demetrius Smith into jail on a murder charge that Jill wrote about in one of her posts. .The Baltimore police department was supposed to be under supervision by the federal US Department of Justice headed by the Attorney General Jeff Sessions, to improve/ reform their policing practices in particular in the minority communities. As a matter of fact, it is the current US Deputy Attorney General Rod Rosenstein who had started to prosecute this case in Baltimore before he moved over to DOJ. Under President Obama administration, A Justice Department investigation found that the Baltimore Police Department engaged in unconstitutional practices that led to disproportionate rates of stops, searches and arrests of Black Americans, and excessive use of force against juveniles and people with mental health disabilities. 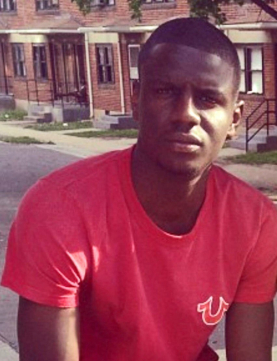 The Department of Justice monitored the department’s policing methods for more than a year at the request of the Baltimore Police Department, after the 2015 death of Freddie Gray, who suffered a fatal injury while in police custody. This case had received lots of national media coverage. This police ring tells me that they have along way to go. This was only uncovered by the above described DOJ (US Department of Justice) federal investigation into the Baltimore City Police Department. They were, simply put, both cops and robbers. According to prosecutors, the officers stole hundreds of thousands of dollars from city residents. They broke into houses. They stole drugs and then gave them to drug dealers. They carried BB guns that they could plant on people they shot. Six members of the task force have already pleaded guilty. So in this case the guards and the robbers were one, and the same.